Identify your top 10 values and find out what drives you as a leader. What you stand for and what you find meaningful influences your decisions and affects others. Be clear on what defines your unique leadership character! The Barrett Personal Values Assessment is a simple survey that just takes a few minutes and provides a wealth of information about why you do what you do. This is the best individual value clarification out there. It is free, it is fast, it is accurate. 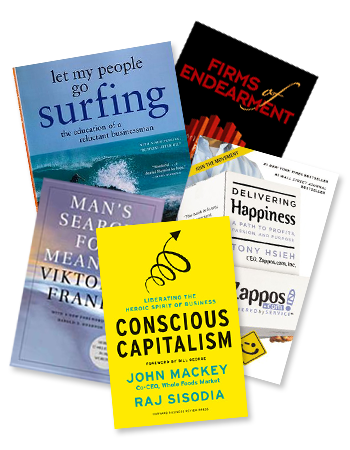 In today’s business world, the new frontier of competitive advantage is your corporate culture. We work with leaders to identify and integrate what makes an organization unique. 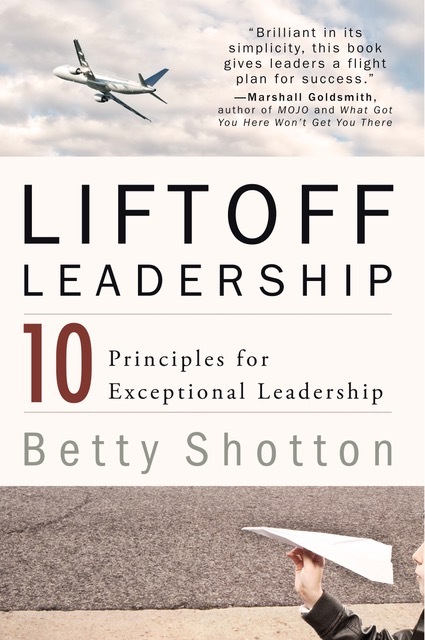 Betty is a Certified Consultant in Cultural Transformation.